The LG OLED display has breathtaking colour accuracy, and incorporates plastic for higher flexibility. Combined with FullVision technology, the LG V30+ 6” display makes your viewing experience a real treat. The LG V30+ facial recognition technology helps you unlock your phone quick and easy, without swiping or inputting numbers. Its enhanced voice recognition technology can recognise and be set to respond only to your voice. Enjoy enhanced control and accessibility. The Floating Bar adds easy-to-reach customization without distracting you from the task at hand. Dock your favorite apps, move anywhere across the screen, and easily access music, notifications, contacts, and more. The LG V30+ is LG's first Google Daydream compatible phone. Combined with the LG V30+ 6" OLED FullVision Display, prepare to experience an expanded variety of VR-immersive applications in your favourite games, movies, and videos. LG V30+See More, Hold LessThe LG OLED display has breathtaking colour accuracy, and incorporates pl..
LG G6Big Screen. 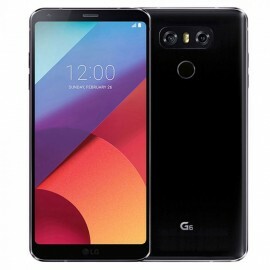 Small Phone.The LG G6 packs a 5.7" display in an attractive sleek phone that comfo.. 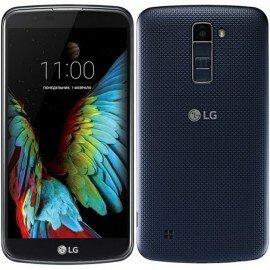 Savvy buyers are always on the lookout for quality refurbished LG phones, since they know such a purchase equals a great deal on an excellently made phone. LG is not just a leader in the mobile phone world, but one of the largest technology leaders on the planet, making everything from TVs to smart refrigerators. 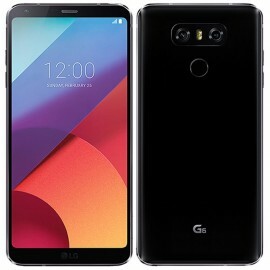 This access to technology has resulted in them manufacturing a long list of legendary phones that has culminated in the ever-improving ‘G’ line. 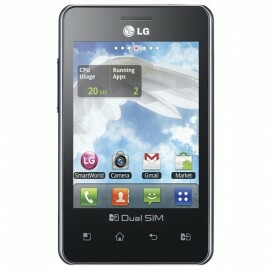 LG mobile phone models range from the industry’s most affordable to some of the most advanced phones available. 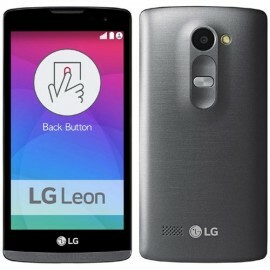 Phonebot is proud to offer one of Australia’s widest selections of refurbished LG phones. 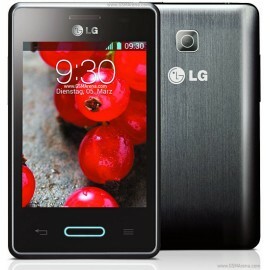 A refurbished LG cell phone is a ‘no-brainer’ of an investment – with their sleek designs, great build quality and cutting-edge technology, they are built to last. It’s no coincidence that when seeing users proudly displaying smartphones a bit longer in the tooth, a large number of them are LG phones. 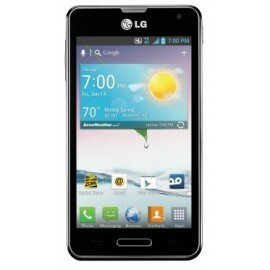 Perhaps no better example than this is the LG L3 II phone available in our online store. Released in 2013, it is one of the most classic phones in our lineup. An immaculately kept Grade A treat for the collector, this phone also happens to be one of our most inexpensive at only $89! 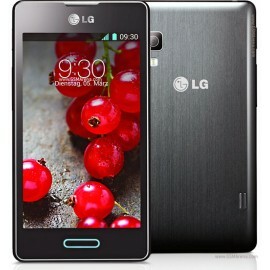 Of course, we carry the newer, more advanced LG refurbished phones as well. The LG G6, widely considered to be the G line truly excelled, is available for only $299. 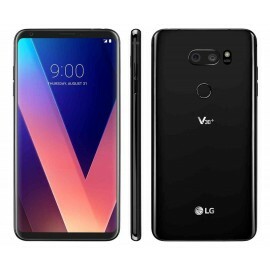 Those searching for newer but amazingly affordable options can consider the 128 GB LG V30+ for only $499 or the LG Q6 for the even more affordable price of $325. When you are in the market to buy refurbished phones, avoid poorly maintained used phones on eBay and from owners. 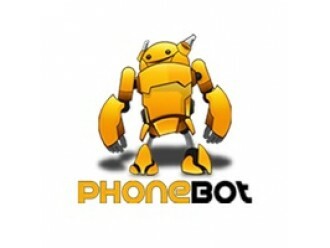 Phonebot’s refurbished mobile phones for sale offer great value for money, carefully checked and upgraded pre-owned handsets and even guarantees up to 12 months!